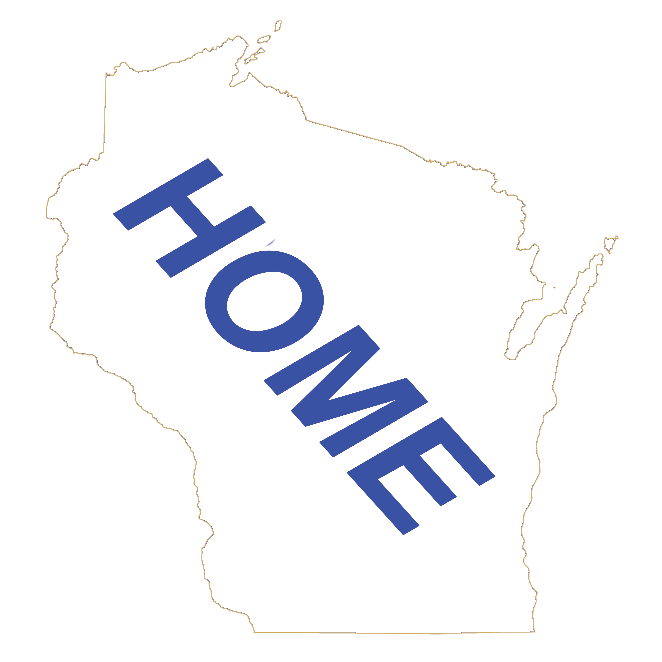 This is a directory of Wisconsin Amusement Parks listed in alphabetical order. Wisconsin has a few amusement parks that operate more than just a weekend or for a few days. The state fair and local fairs will have for a few days a traveling amusement park. For us here at wisconsin.com, to make it on our Amusement Park list, the amusement park must operate for more than 10 days and have more than 5 rides. Go-kart tracks, fairs, miniature golf, and water parks have their own listings.